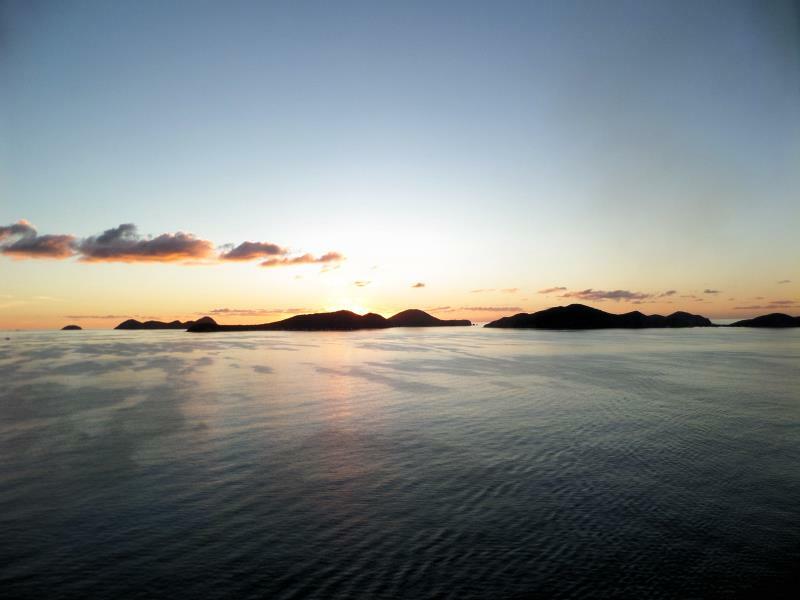 Our visit in St. Thomas, USA Virgin Islands at Breakaway trip from New York to Caribbean islands was at January 19, 2017. 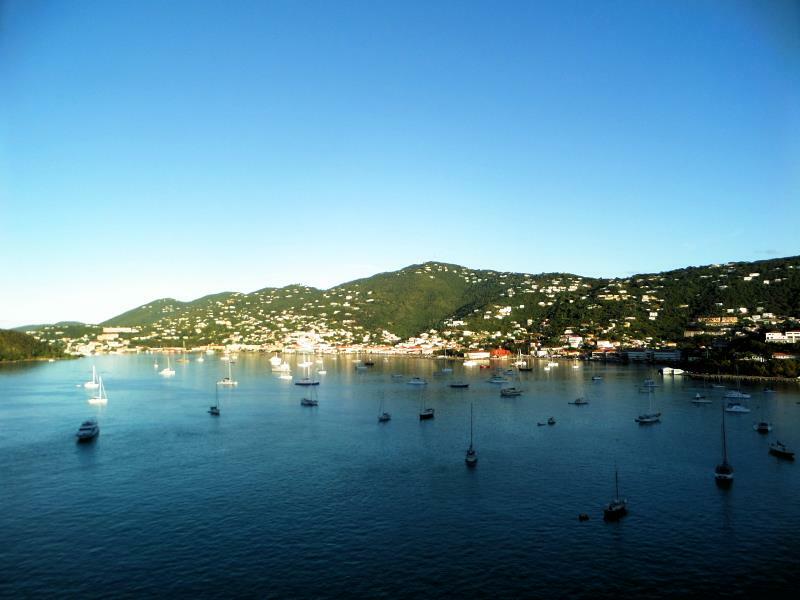 St. Tomas is island with small town Charlotte Amalie and big Magen`s Bay Park beach. 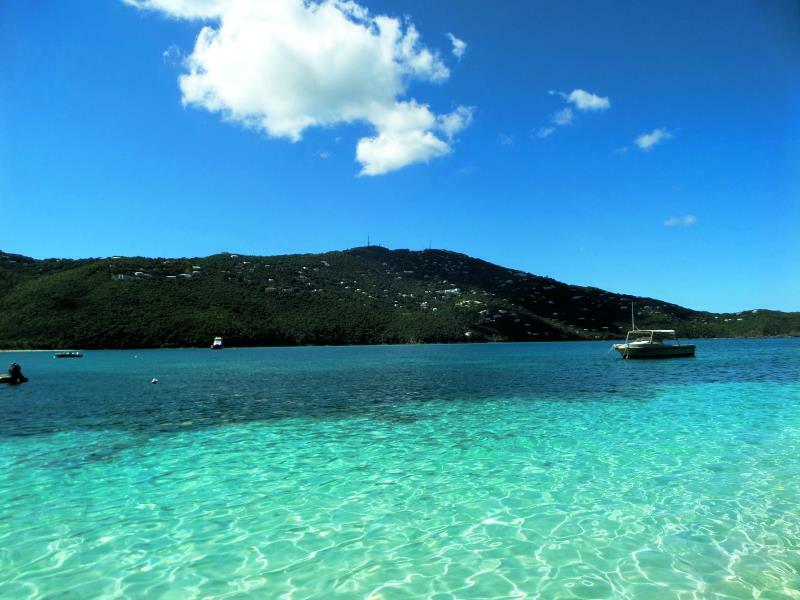 The Magen is arguable at the very top of the list of best Caribbean and probable world beaches. 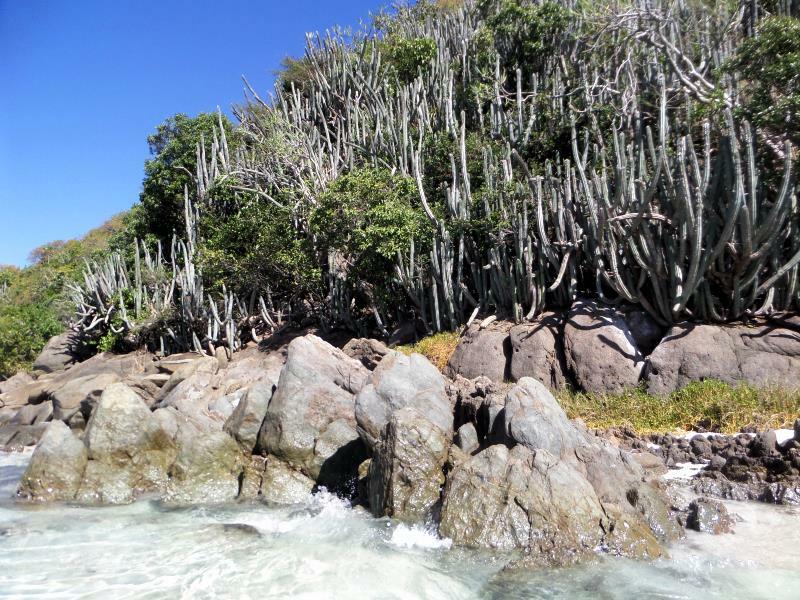 The long, with regular transportation, with natural shades from palm trees, fine sand, warm water, pelicans and iguanas. 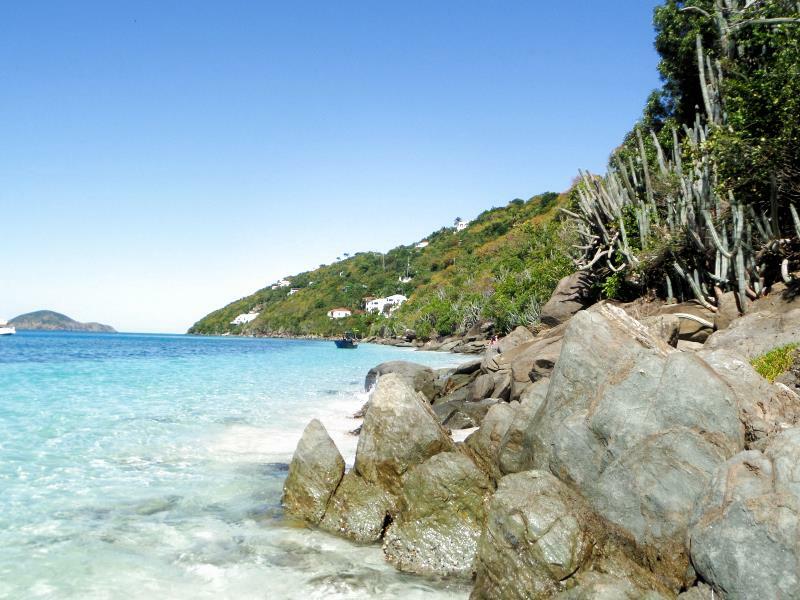 The shore of St. Thomas. 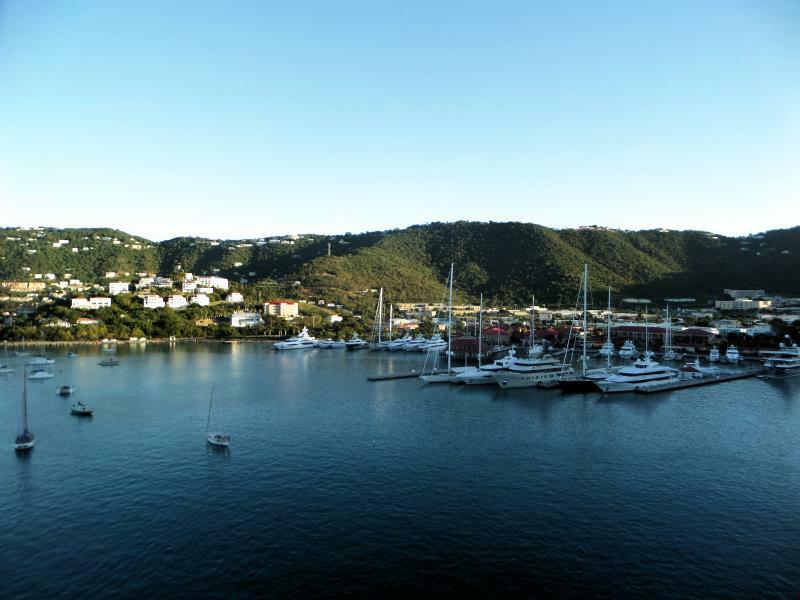 Charlotte Amalie harbor in St. Thomas. 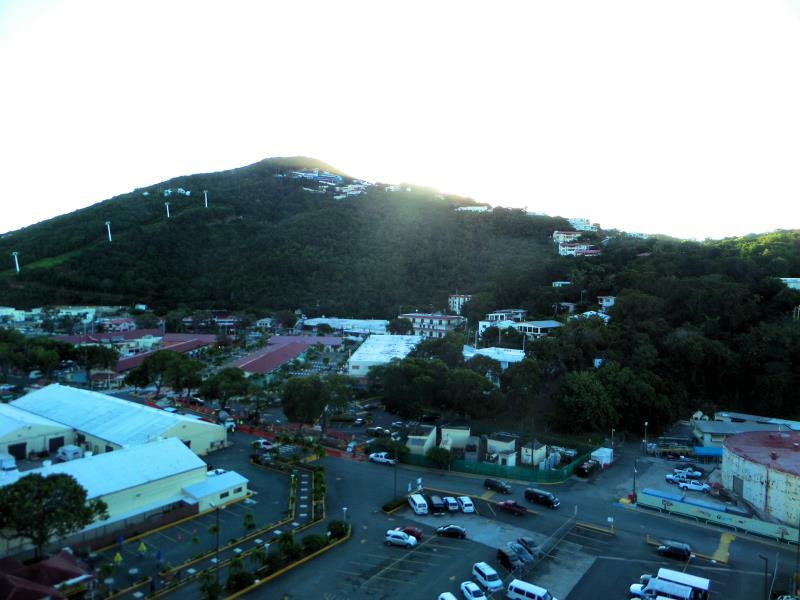 The dawn at Charlotte Amalie in St. Thomas. 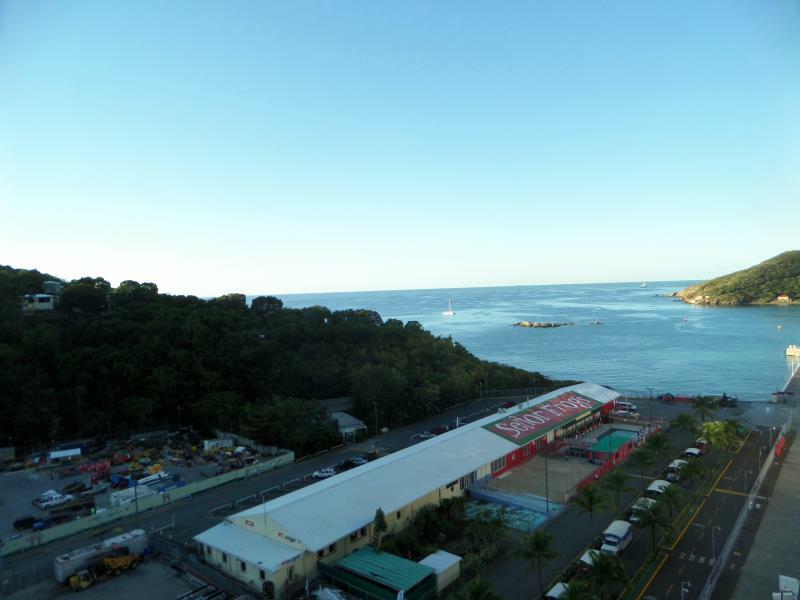 Port and harbor at Charlotte Amalie in St. Thomas. 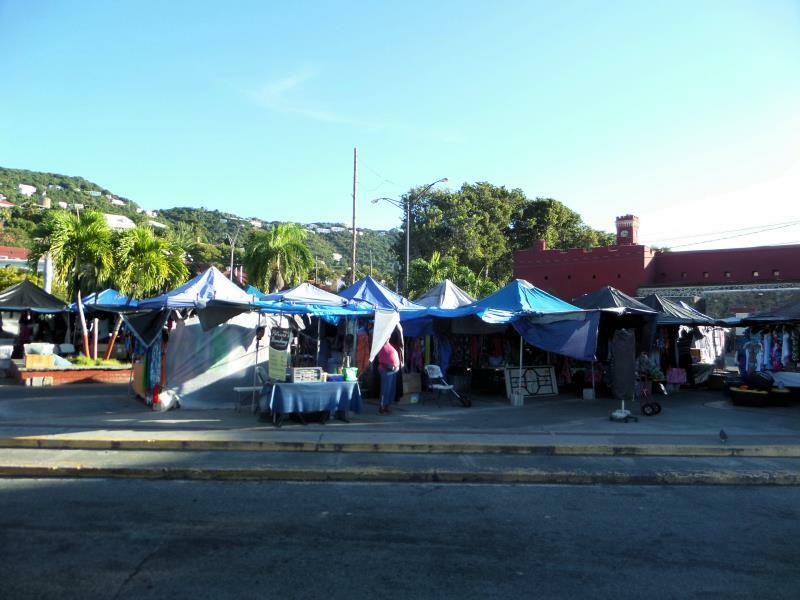 Market place at morning in Charlotte Amalie, St. Thomas. 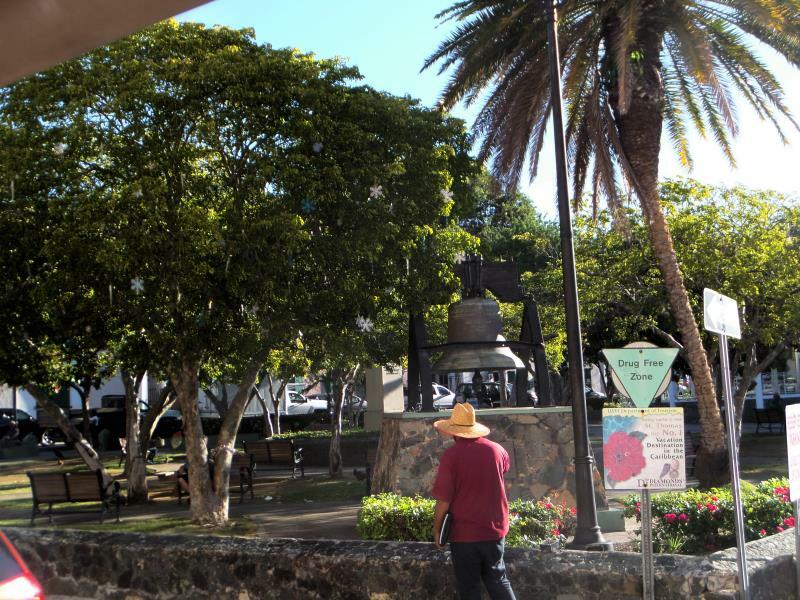 There is replica of Liberty Bell in Emancipation Park - Charlotte Amalie, St. Thomas. 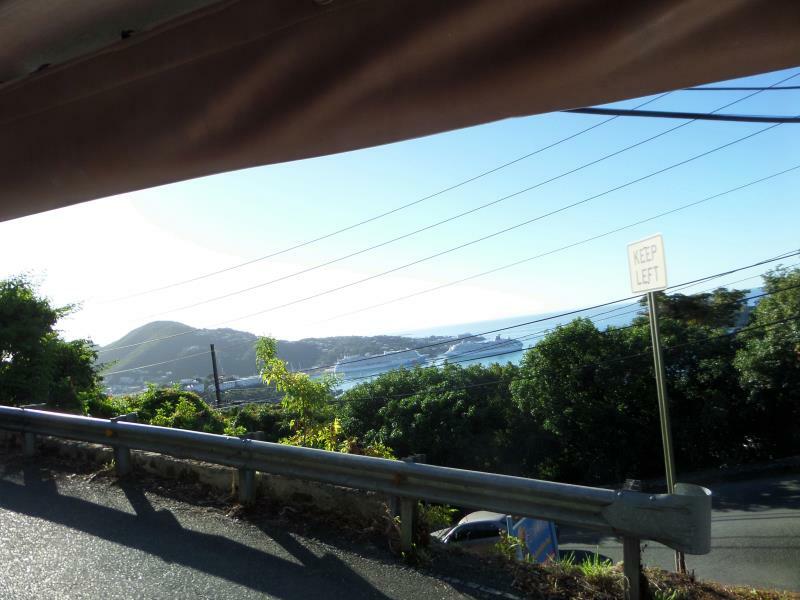 Passing over Crown Mountain area on the road from Charlotte Amalie to Magen Beach in St. Thomas. 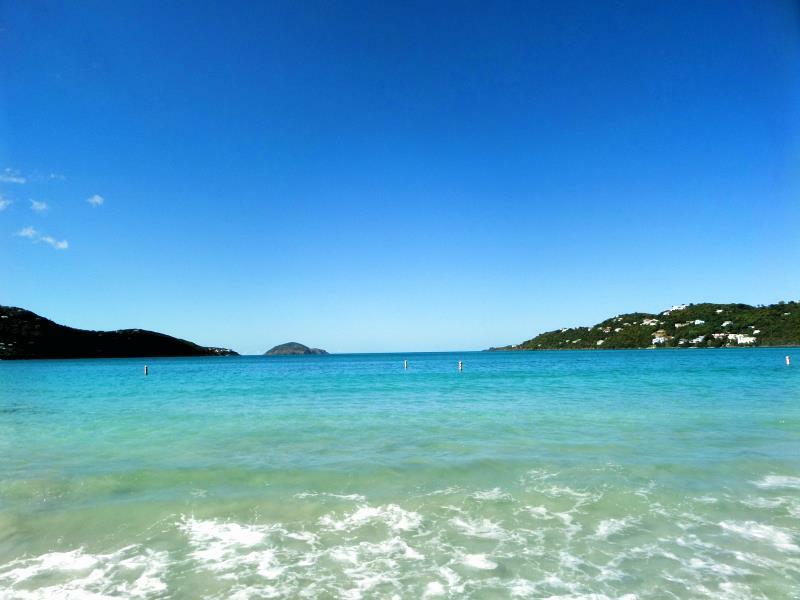 Morning at Magen Beach in St. Thomas. 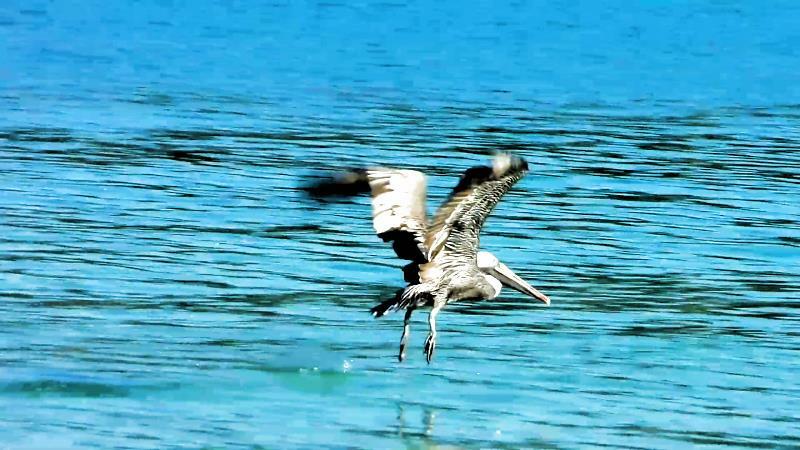 Pelican is taking off water surface at Magen beach. 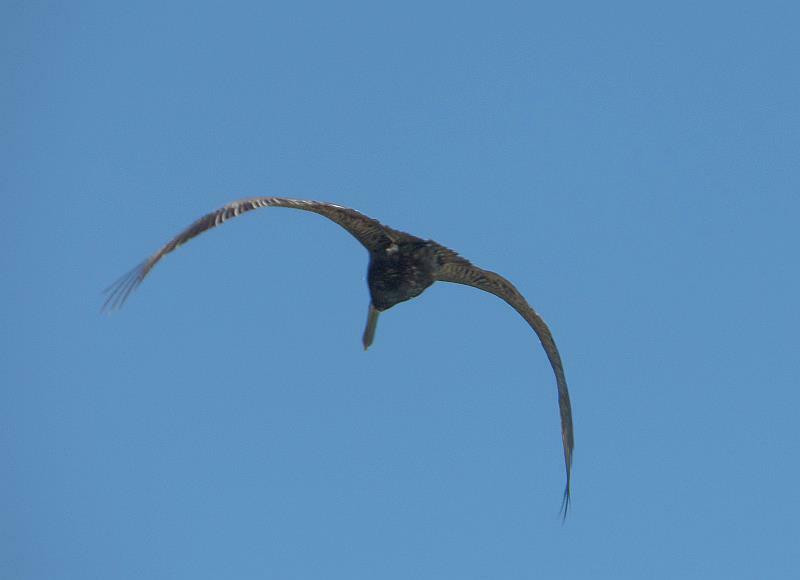 Flying pelican at Magen beach. 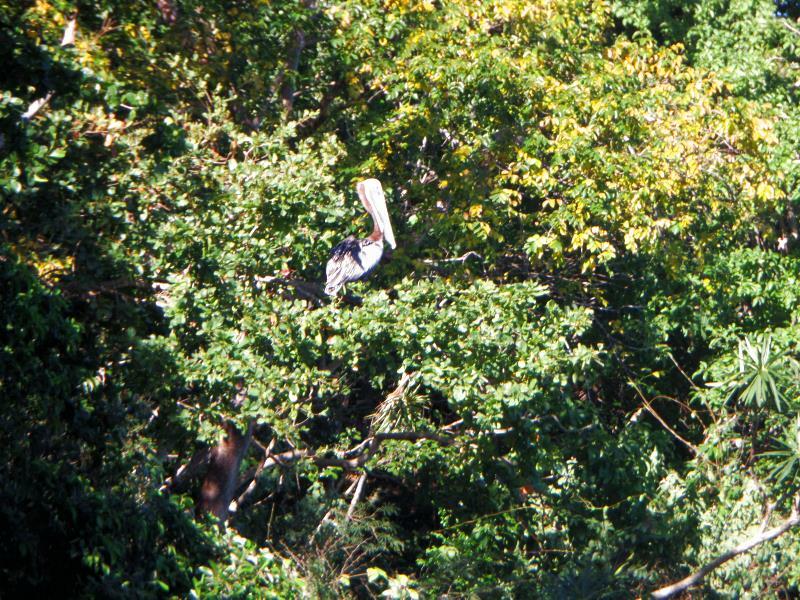 Pelican is resting at tree at Magen beach. 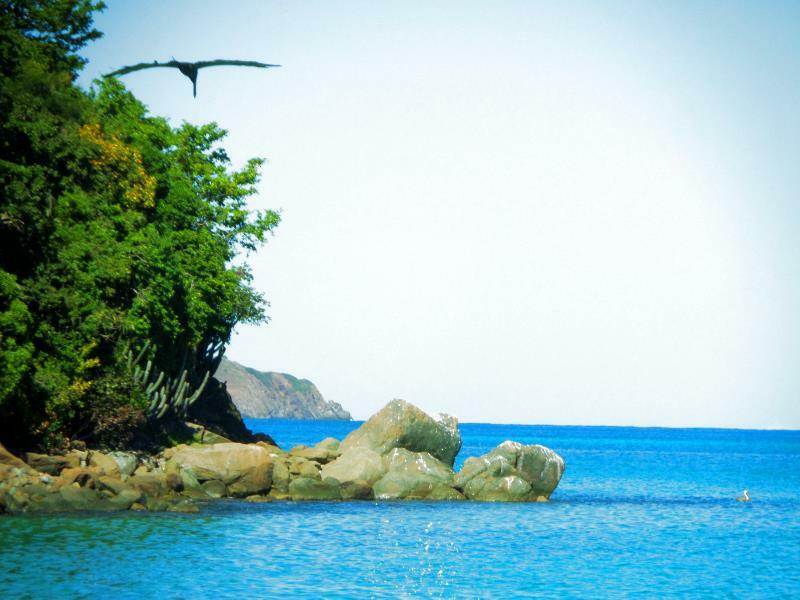 At the morning pelicans have breakfast at Magen beach flying looking for fish. 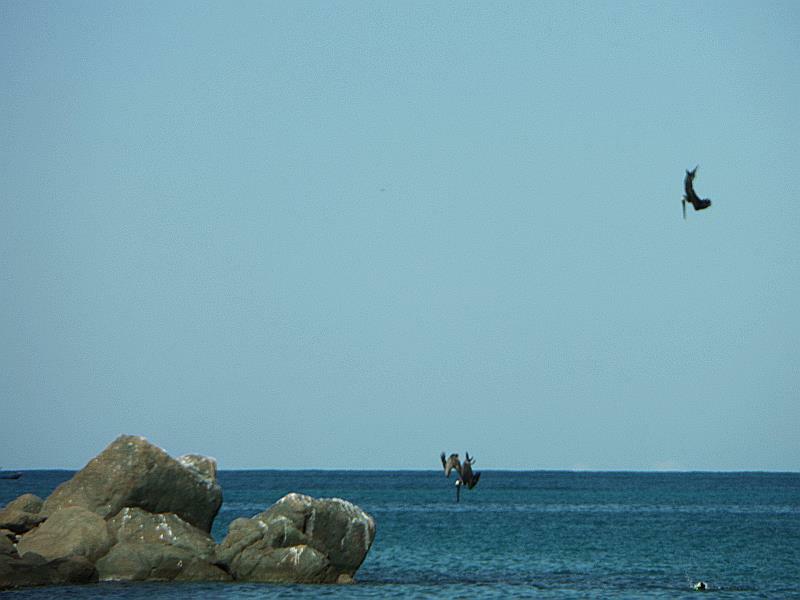 Pelicans do nose diving to catch fish at Magen Beach. 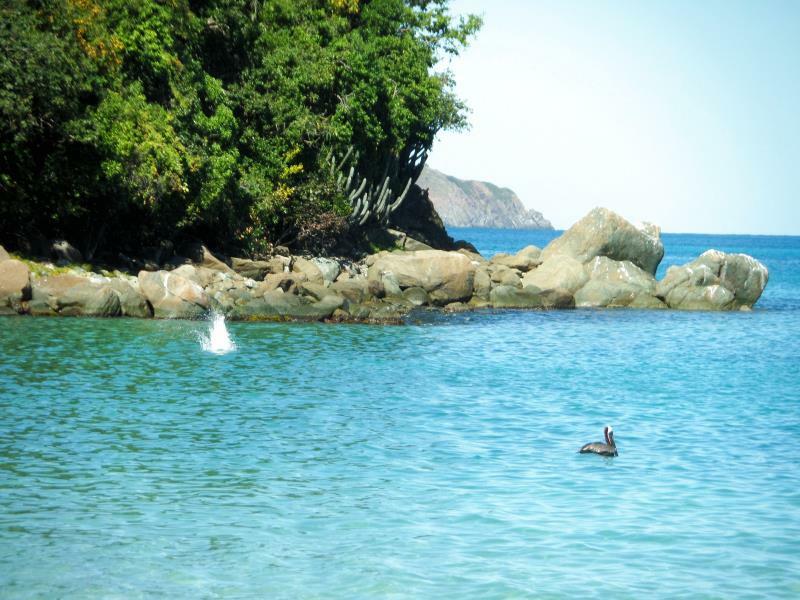 The splash is the pelican diving for fish. 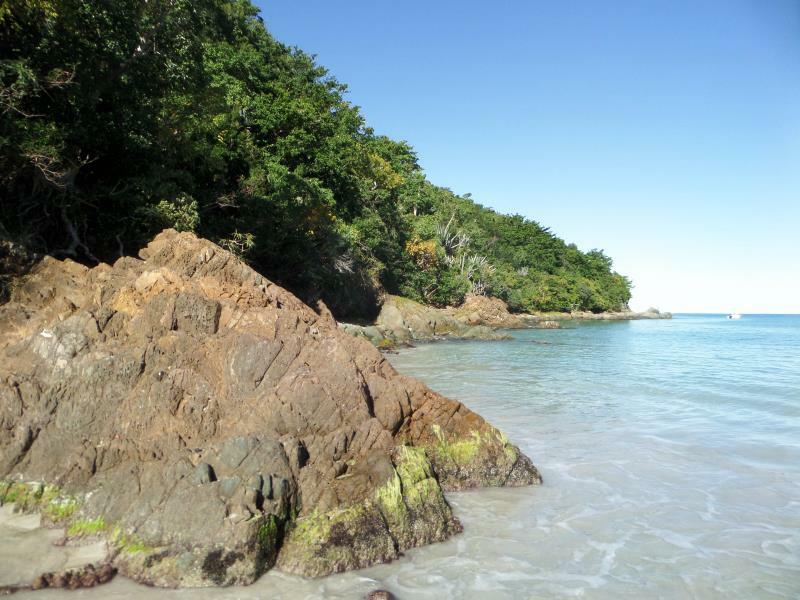 Left side of Magen beach has rocks best suited for scuba diving. 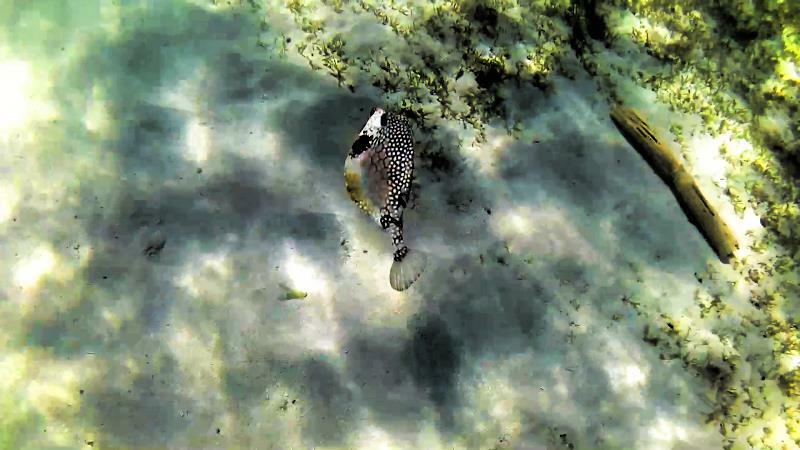 Biggest fish at Magen beach is Katran who is living at left side of the beach. It is scary big but by description of lifeguard it is harmless. 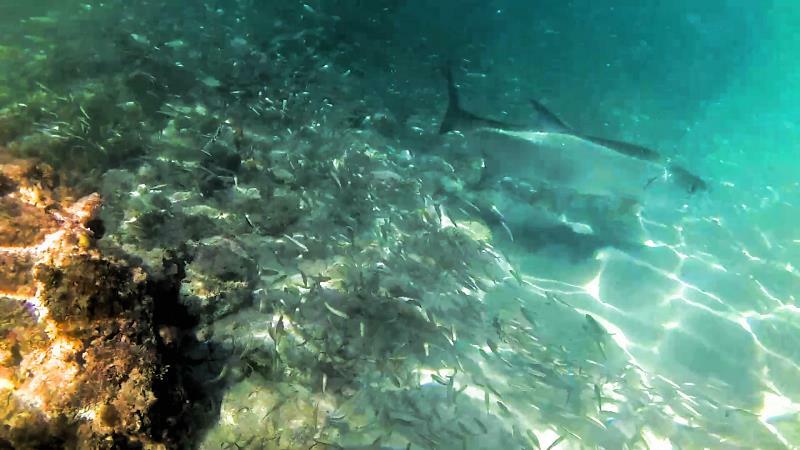 Taking into consideration abundance of small fish it is easy to believe in. 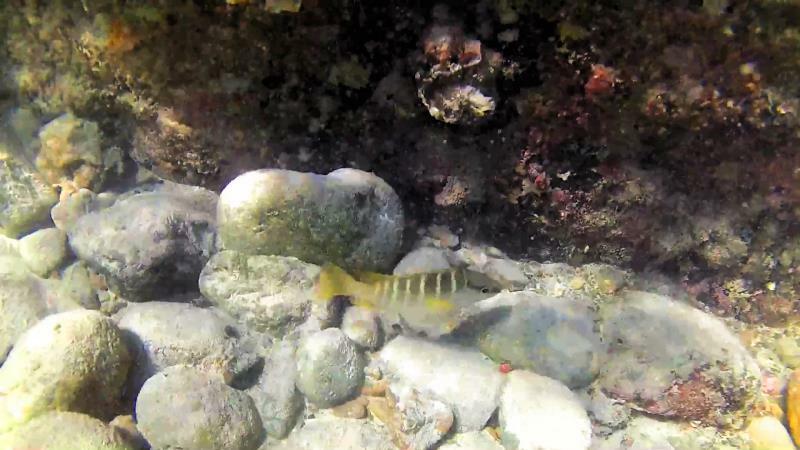 The strange triangle profiled fish was at right border of Magen beach. 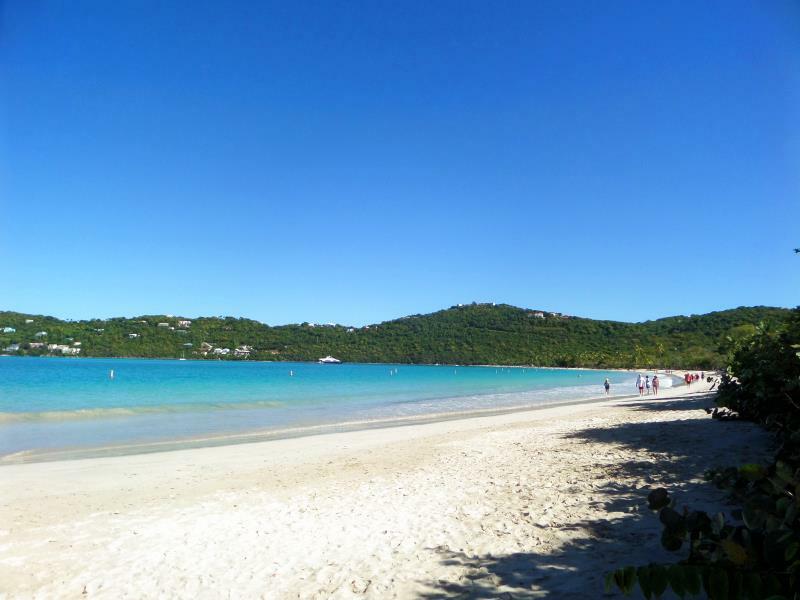 Right side of Magen beach is sand shallow with rock suitable for sitting. 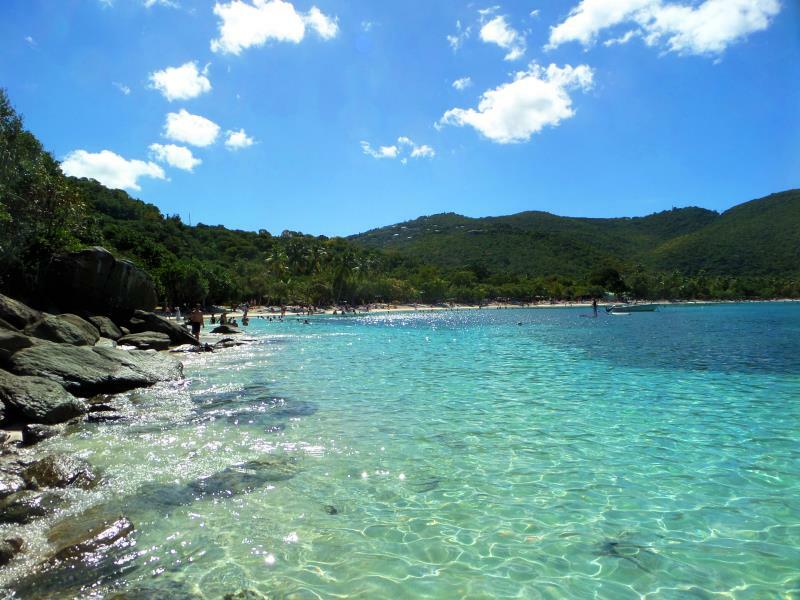 Clean transparent water makes Magen Beach magical place. 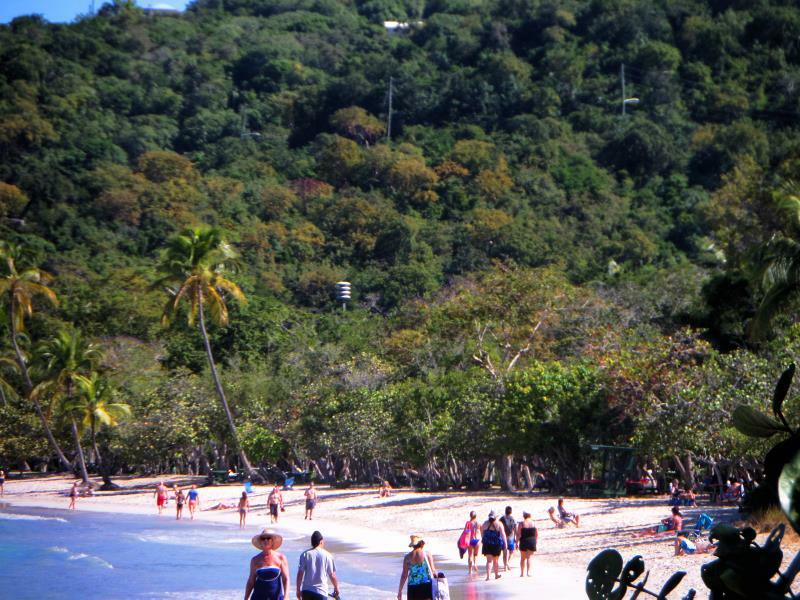 Long shape of Magen bay protects the beach from big waves. It is view of Magen beach farther from sea side. 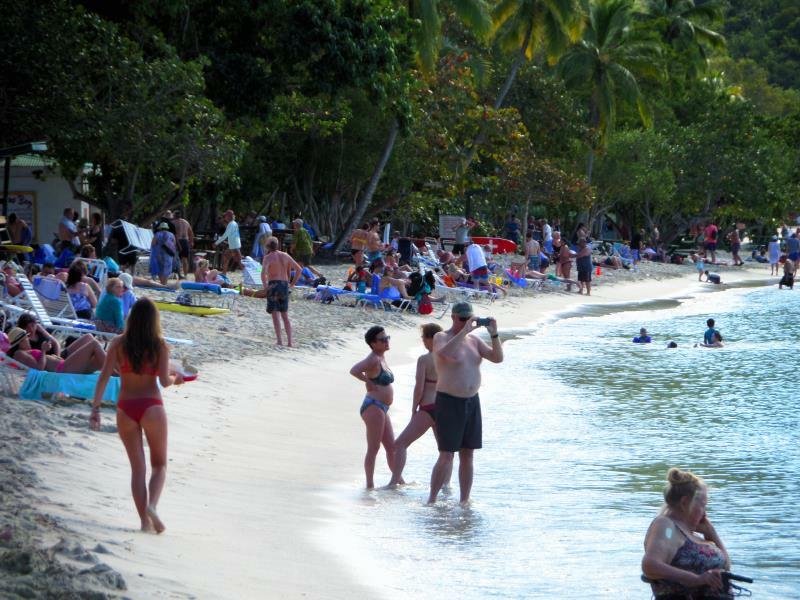 There is small crowd at noon at Magen beach. Waitress serving lunch all around Magen Beach. 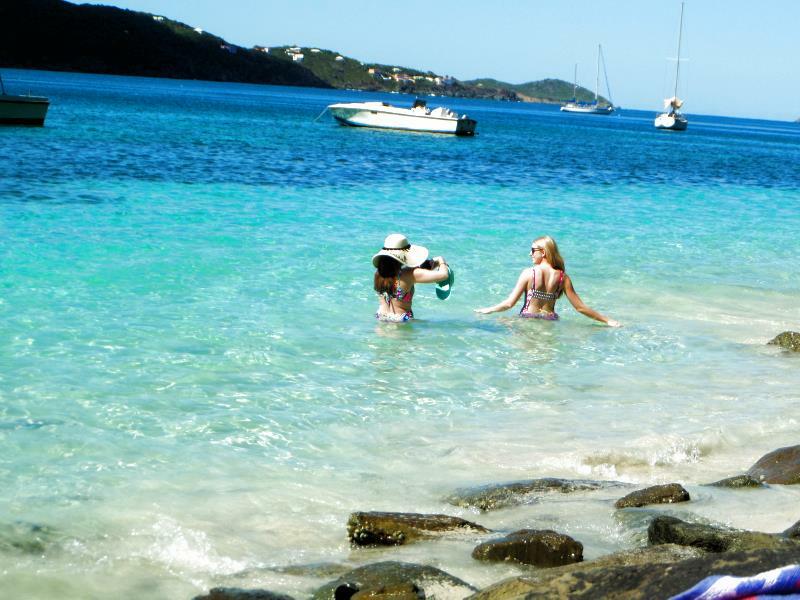 Amateur photo session at Magen Beach. Rocks at shore and beauty near by create artistic picture. 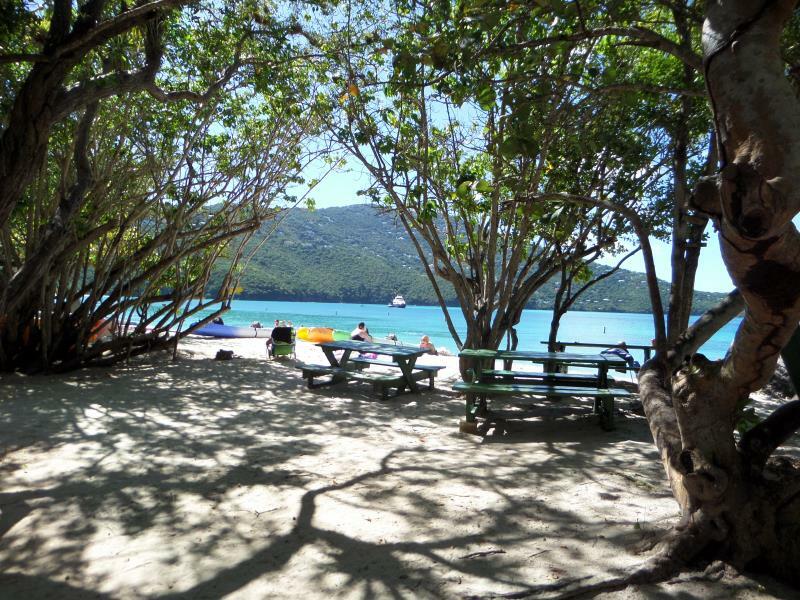 There is lunch area with tables at Magen beach. 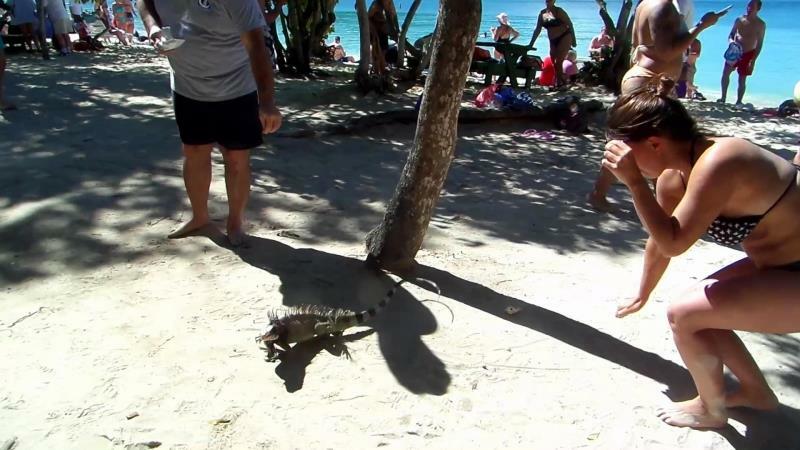 Iguana visits Magen beach in quest for food. 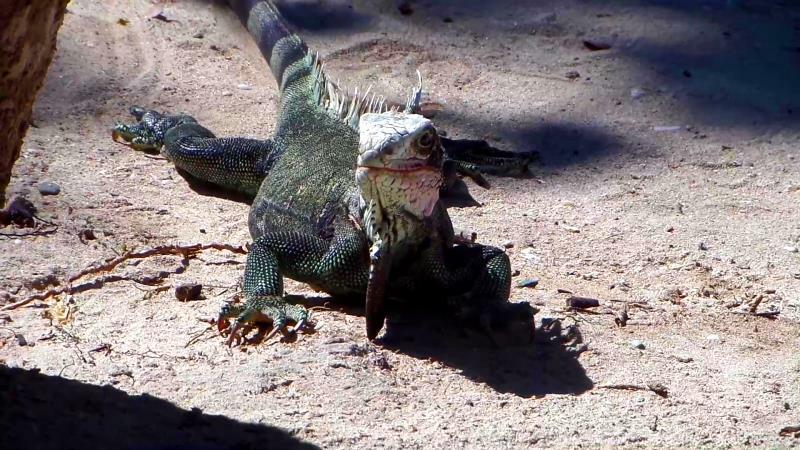 Iguana looks like small dinosaur. 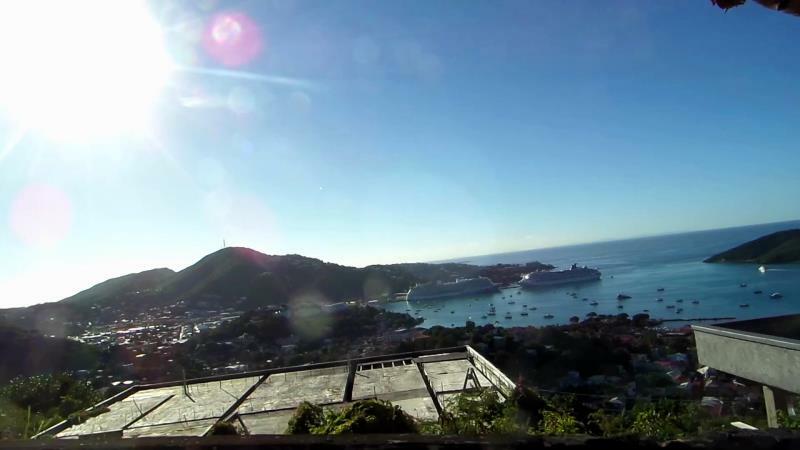 Returning from the Magen beach to cruise ship we can see it from height.